Check out our hottest promotions! 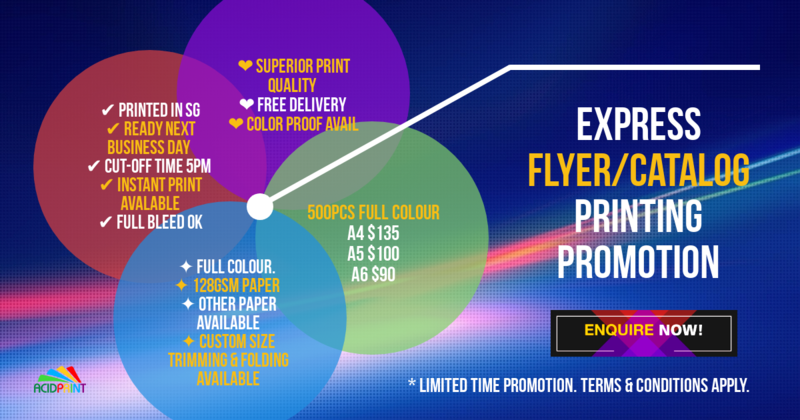 FREE 1000 pieces of full colour business cards!! Massive Space to get your business online!! Please call to check or Submit the RFQ form for quick response. Thank you. Everything Your Business Needs for Online Presence!! • Contact page with Enquiry form and Google Map integration. We can handle almost any type of website as well as perform custom programming. If you need any features not listed above, do feel free to let us know.